Are you an industrialist? Distributor? Manufacturer? 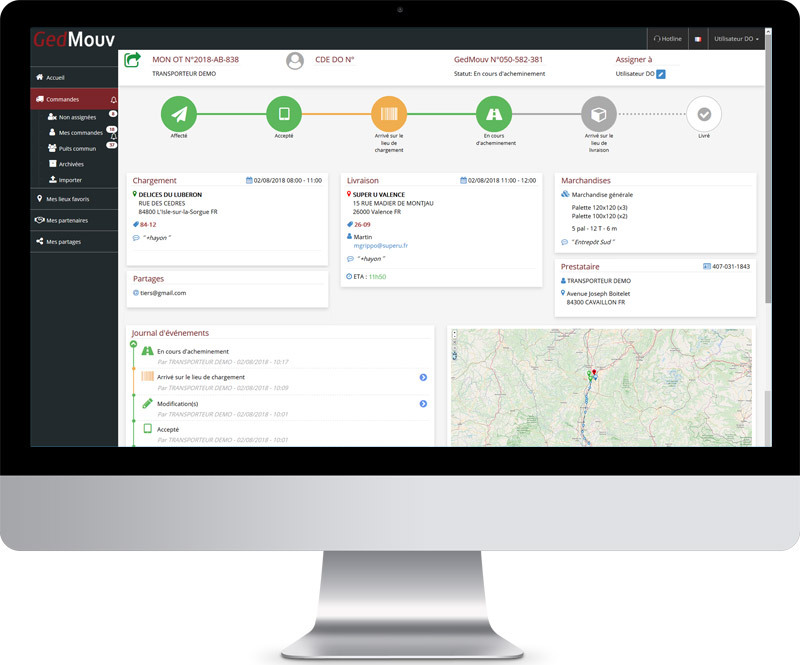 Do you want to track your shipments? 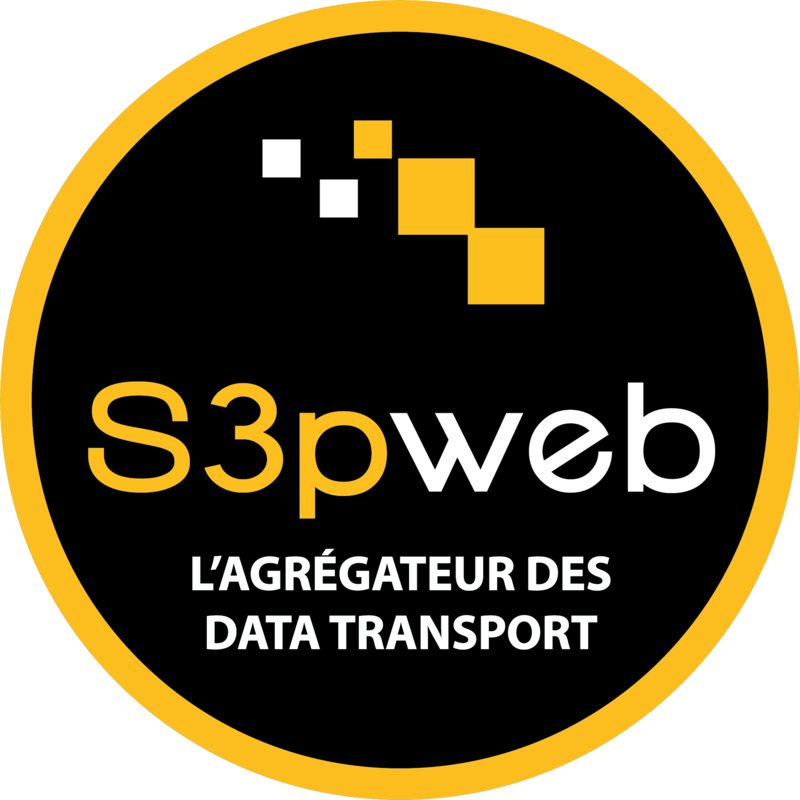 Simply and directly transmit your transport orders to your service providers. Have permanent access to the smooth running of your shipment. Stay informed in real time of possible incidents (delay, problem with the goods, litigation, etc.). 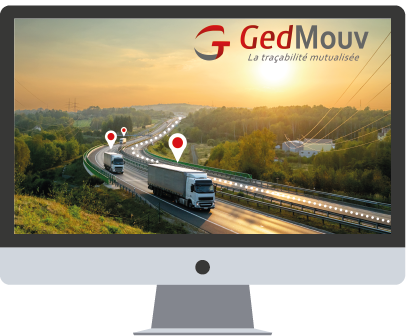 GedMouv is the shared traceability tool that facilitates the tracking of your shipments and the communication of transport information. It consists of a web platform and a mobile app for drivers. You can easily create and send your transport orders. Keep an eye on your shipment (geo-track delivery process steps) and stay informed of any problems. When the delivery has been made, you have access to the signature with geo-tracking.